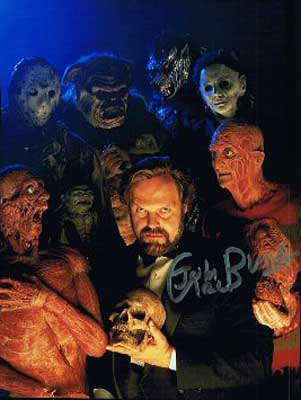 John Carl Buechler, a longtime special effects and makeup artist within the genre of horror, has passed away at the age of 66, SYFY WIRE has confirmed. According to a GoFundMe page set up by Buechler's wife last month, her husband passed away early this morning after a battle with Stage IV prostate cancer. "His family is absolutely devastated as are many of his fans and friends," reads the page's updated description; it was originally started to help pay for Buechler's mounting medical bills. "His wife who works for the school system has been left with thousands of dollars worth of bills and the position to care for three children. Please donate to this newly captioned memorial fund help them get through this terrible tough time. To all of you who sent good wishes and love please know that your communication really lifted his spirits." Despite his many contributions to the world of SFX, Buechler wore many creative hats throughout his entertainment career, also serving as an actor, writer, director, and producer. Born in Belleville, Illinois, he broke into the entertainment industry in the early 1980s, taking up the post of "special prosthetic effects" on Dr. Heckyl and Mr. Hype. In the years that followed, Buechler worked on a litanty of genre films such as The Dungeonmaster (1984), Ghoulies (1984), Troll (1986; also directing it), The Garbage Pail Kids Movie (1987), Friday the 13th Part VII: The New Blood (1988), A Nightmare on Elm Street 4: The Dream Master (1988), Halloween 4: The Return of Michael Myers (1988), and even Steven Spielberg's Indiana Jones and the Last Crusade (1989). Not only did he handle the special effects for all of these films, he also directed a few of them: The Dungeonmaster, Troll (a cult classic that is often considered to be one of the worst movies ever made, but in a good way), and Friday the 13th Part VII. In 2012, Buechler revealed his plans for a Troll remake, although nothing seems to have come of it so far. "The fact of the matter is horror is sort of like comedy. To sell a comedy, you tell a joke, it does the setup and people are rewarded with a punch line," he said. 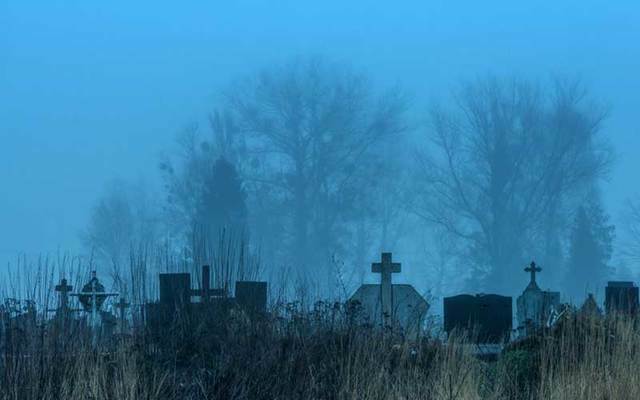 "In horror, there’s the setup, there’s the tease, the anticipation, and there’s the punch line. The money shot. They cut out all of my punch lines…it’s just a bunch of setups." Buechler is survived by his wife, Lynn.